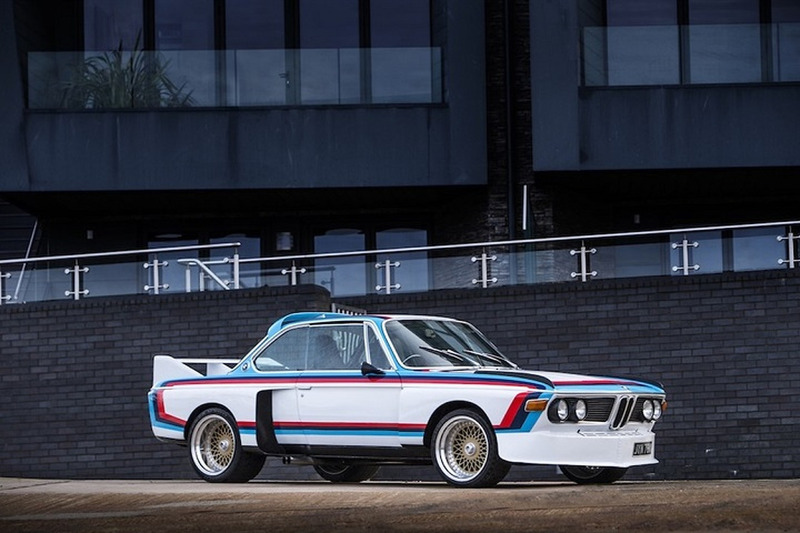 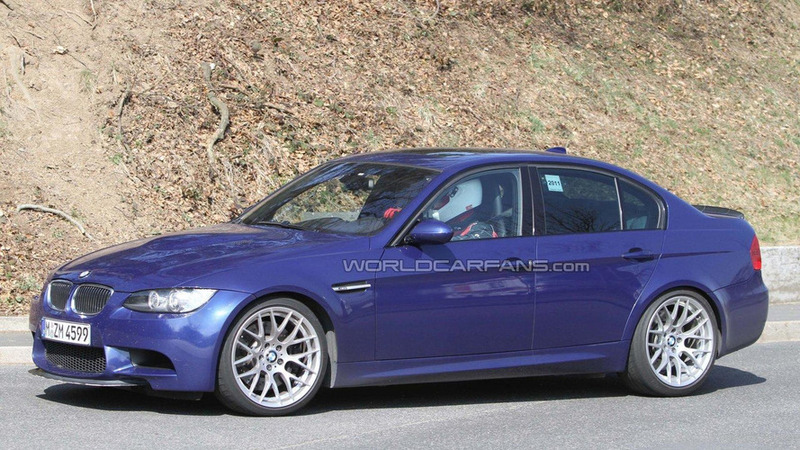 BMW has released first details for the production ready M3 CRT (Carbon Racing Technology). 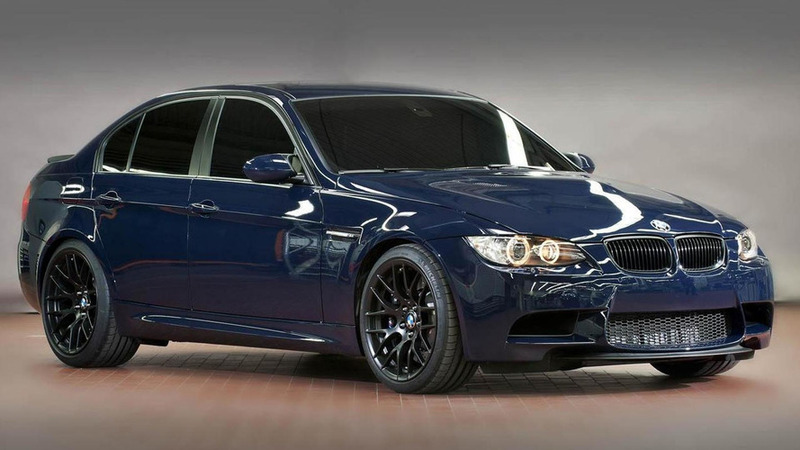 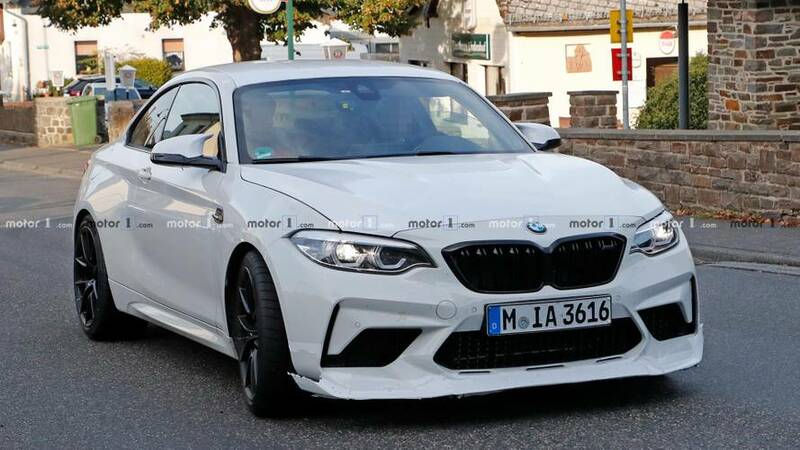 M3 GTS Sedan Concept is still in the development phase and is not sporting the full GTS assortment as on the M3 GTS Coupe. 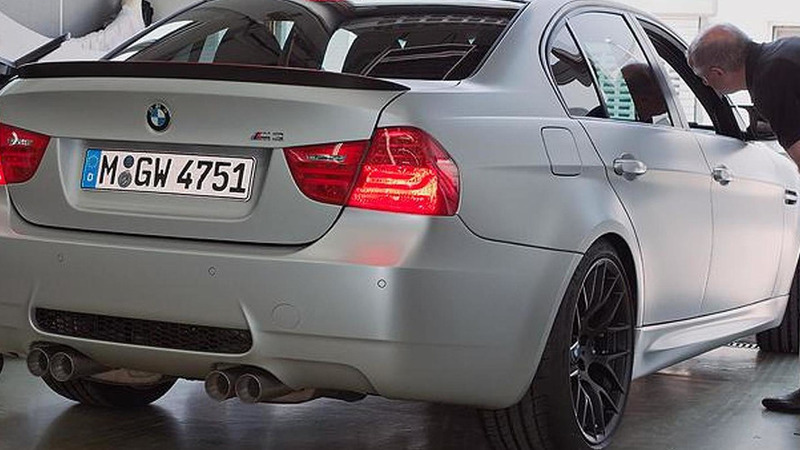 M3 GTS Sedan Concept sporting some parts from the M3 GTS Coupe but is said to come with a little less power.